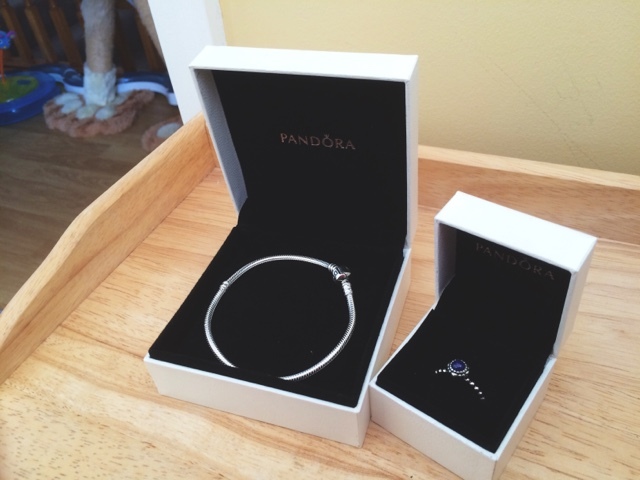 Home bracelet charms jewellery Pandora ring Pandora. 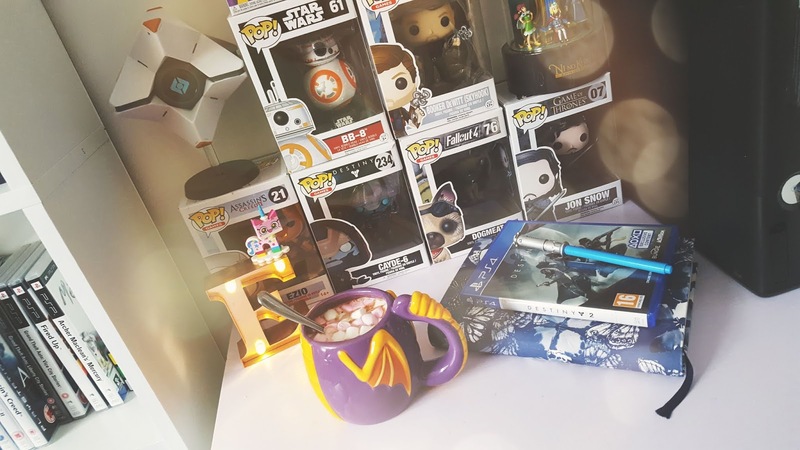 I've not always been a big lover of Pandora, a lot of my mates love showing off their charms they get for their bracelets/necklaces but I've always really loved their rings more so then the charms/necklaces and bracelets. For my 26th birthday my parents got me a birthstone Pandora ring and funny enough it's blue, which is my favourite colour! I love it, I don't wear it as much as I probably should but I'm scared of losing it. 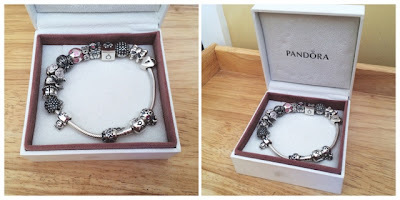 My parents surprised me and my sisters this year with Pandora bracelets for Christmas so we could build up our own collection of charms, I thought I wouldn't like my bracelet because they are chunky and I prefer dainty bracelets but I actually really like it and I'm really excited to start customising it with charms. Back in May when it was my mums birthday my step dad got her a Pandora bracelet and she has slowly been building up a collection of charms since then, me, my sisters, step dad and nan have helped build her collection, look how pretty hers looks! I would love to know what kind of charms you have put on your Pandora bracelets!